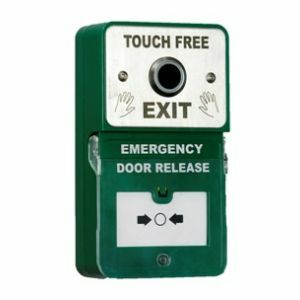 A high end range of 'no touch' exit buttons, which cover a broad spectrum of requirements. 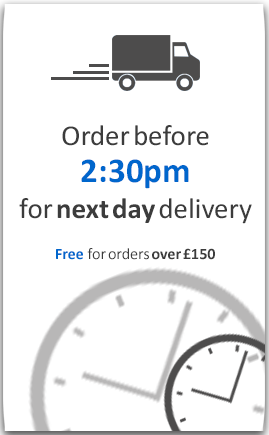 The REX401 exit button has an in built timer delay, which allows you to dictate the amount of time which the electromagnetic lock remains open. Whereas the DUX400 comes complete with exit button and emergency door release, combined within one unit.